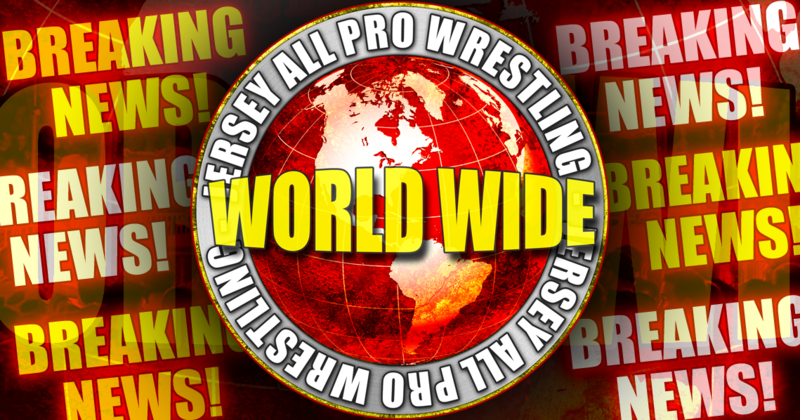 JAPW Video on Demand: PCW, PCW UK, and Bar Wrestling Now Available! JAPW is pleased to announce that shows from PCW (Pacific Coast Wrestling), Bar Wrestling, and PCW UK (Preston City Wrestling UK) are now available on JAPW Video on Demand. Subscribe for just $9.99/mo to watch it all! Jersey All Pro Wrestling would like to thank all the fans who came out to witness the JAPW World Wide TV Taping on July 1, 2017 in South River, NJ. Results from the show won’t be posted until they air on World Wide which will be available on the JAPW YouTube channel. Subscribe to the Jersey All Pro Wrestling YouTube channel at https://www.youtube.com/channel/UCsI_f3U8cLIvzDNKsI0FXRw so you don’t miss the first episode of JAPW World Wide TV!